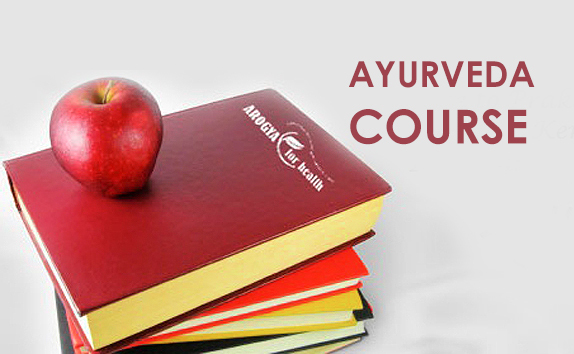 Established in 1986 by the renowned traditional Vaidyan Sri. 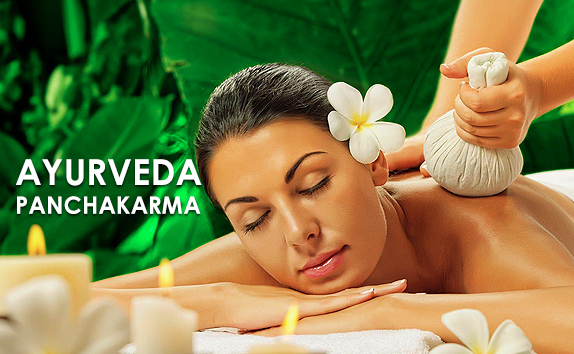 Edathva Ramakrishnan, the Sreekrishna ayurveda panchakarma centre has been a name involved with genuine treatment practices. 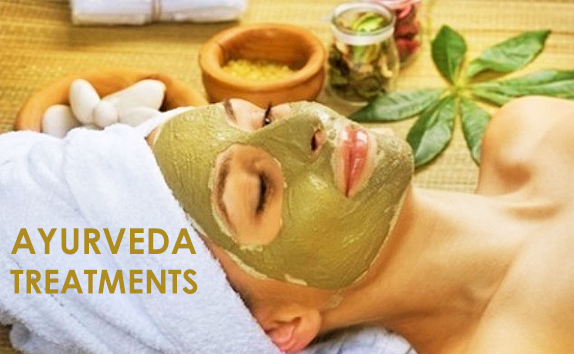 Over these years; sreekrishna has emerged as a trusted name in ayurvedic clinics as we strictly adhere to genuine ayurveda treatment methods. 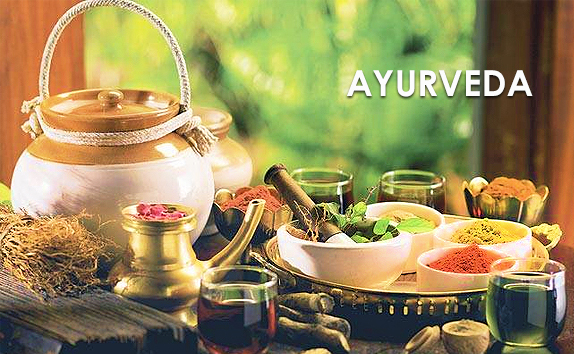 Basically a small traditional hospital by nature, we were practicing the Panchakarma therapies competently and successfully over the past years. Treatments for Skin problems, Arthritis, Rheumatism and sports injuries are our specialty. 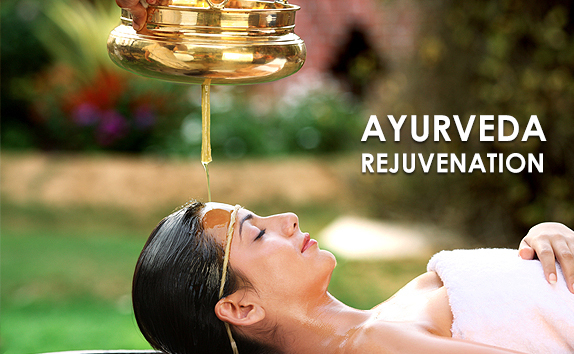 This rejuvenation therapy prescribed in Ayurveda endows the individual with longevity, memory, intellect, positive health, youth, excellent complexion, voice, strength of sensory and motor organs. 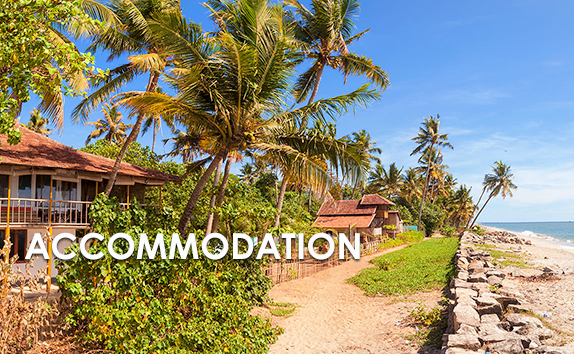 Sreekrishna ayurveda accommodation alleppey beach villa.